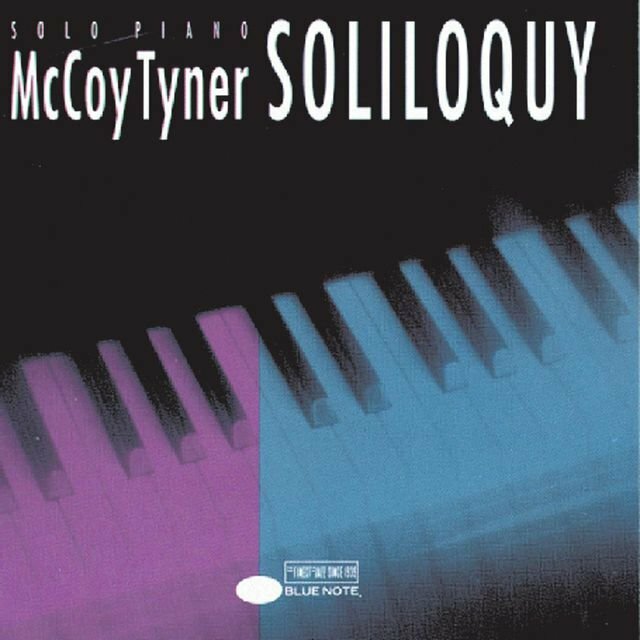 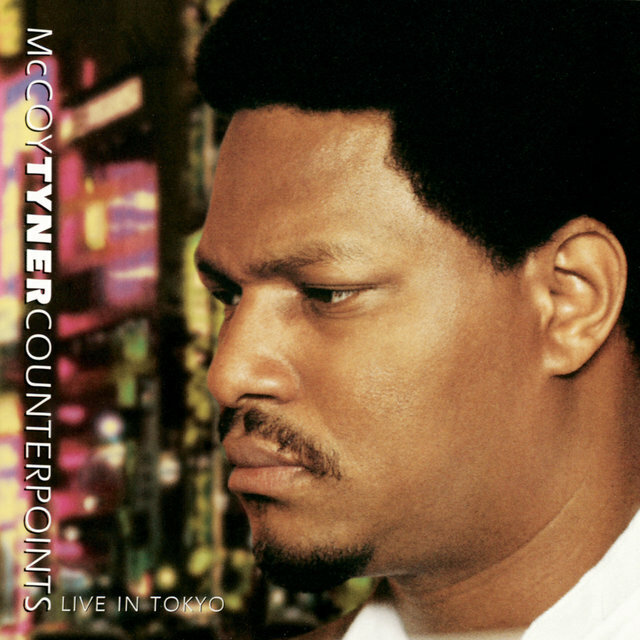 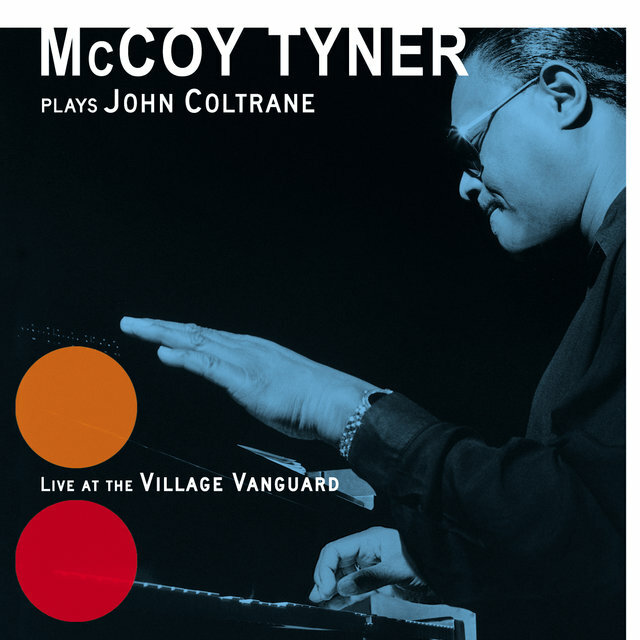 Pianist McCoy Tyner's inventive, two-handed forays, extensive modal solos, dashing phrases and dense, explosive right-hand chording were as vital an ingredient in the classic sound of the '60s John Coltrane quartet as the leader's roaring tenor and soprano sax. 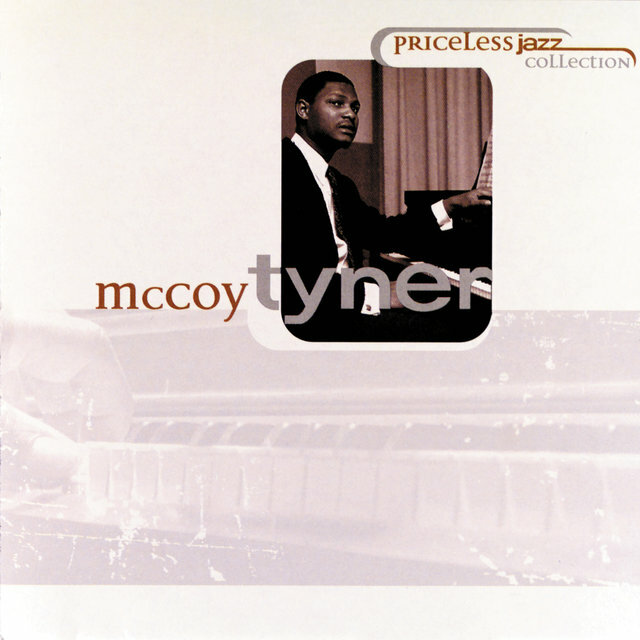 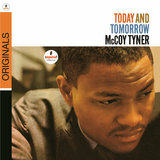 The creator of a striking, immediately recognizable style both playing solo and as an accompanist, Tyner has since become a familiar, welcome presence on the improvisational scene, heading combos, doing big band and orchestral dates, solo sessions and an occasional unusual collaboration with a Stephane Grappelli or his forthcoming planned date with an unnamed rapper. 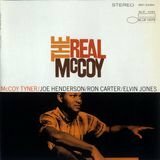 He has also influenced vast numbers of pianists, among them Chick Corea, Hal Galper, Hilton Ruiz and Alice Coltrane among others. 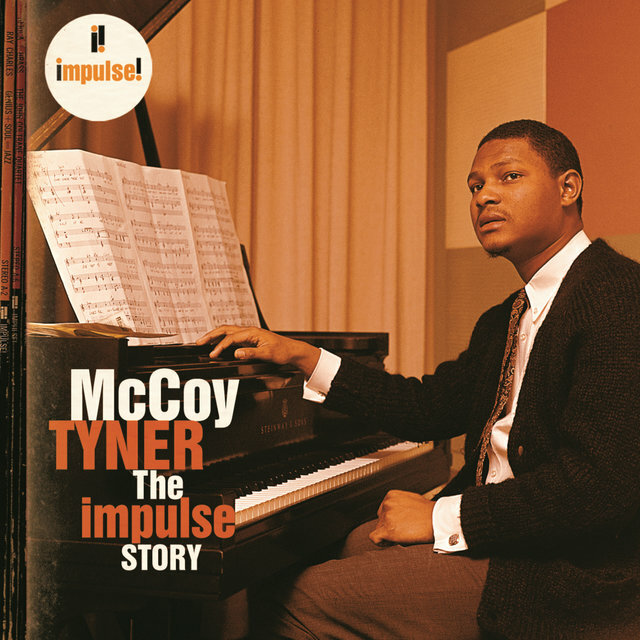 Tyner began studying piano at 13, and took theory lessons at the Granoff School of Music. 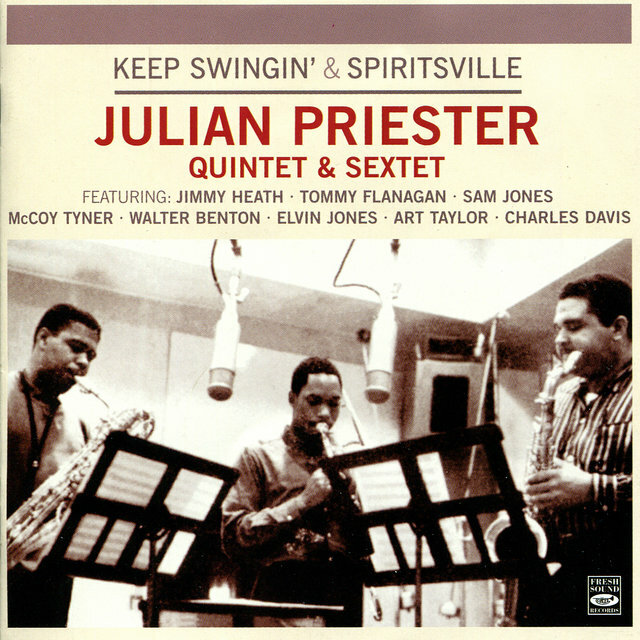 His first major engagement came when he joined the Benny Golson-Art Farmer Jazztet at 20 in 1959. 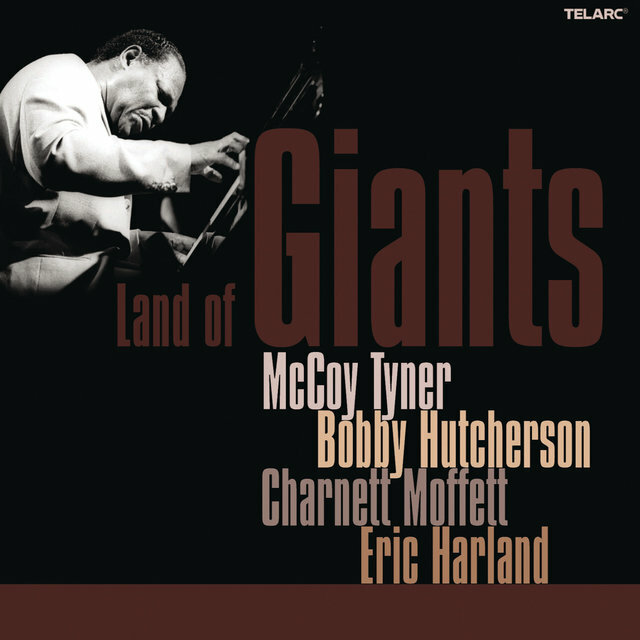 A year later, he was in Coltrane's band, where he remained an integral member until 1965. 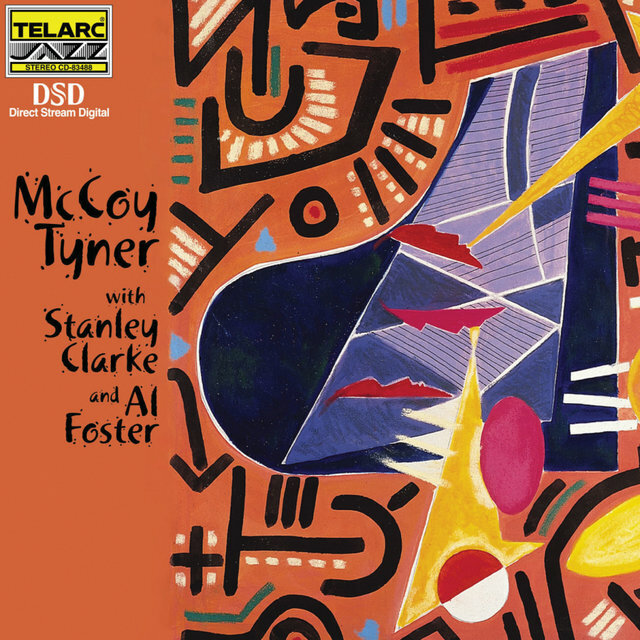 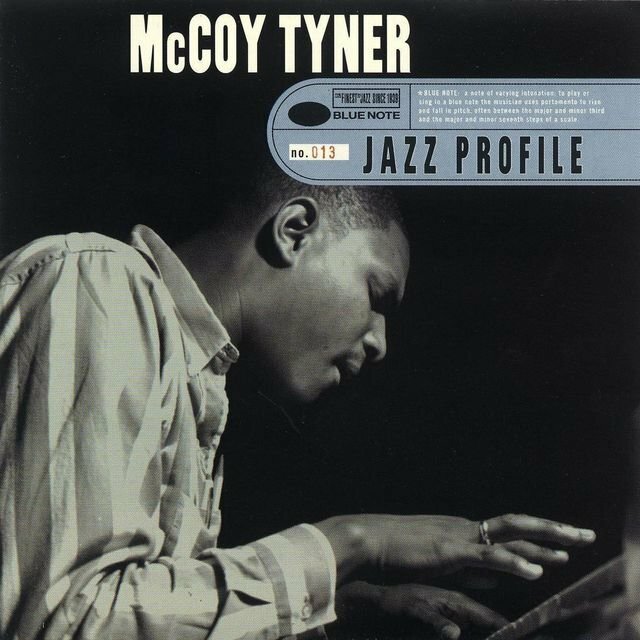 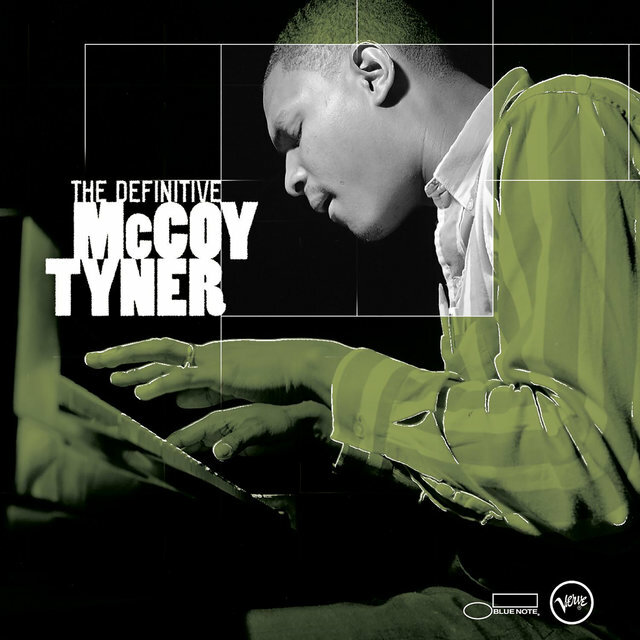 Tyner also began making his own striking albums as a leader for Impulse and Blue Note. 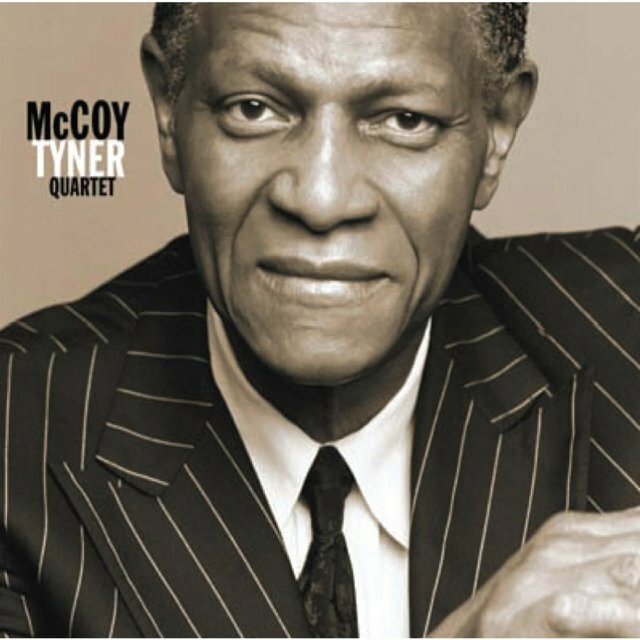 He led a trio in 1966, then a quartet. 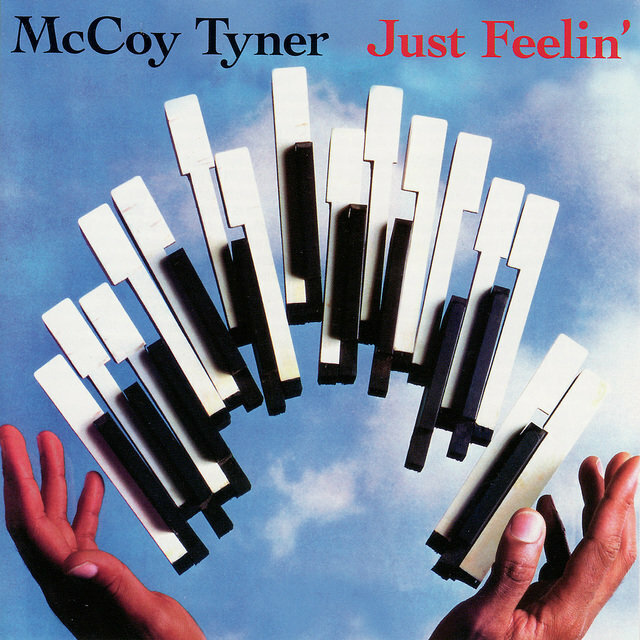 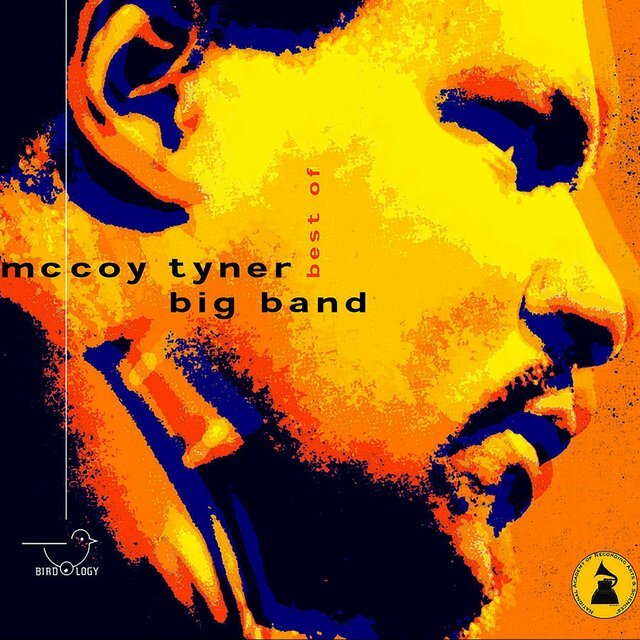 Tyner had done such unlikely things earlier in his career as work with the Ike And Tina Turner band and Jimmy Witherspoon. 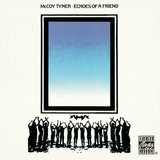 He continued recording excellent albums for Blue Note in the late '60s and early '70s, before joining Milestone in 1972. 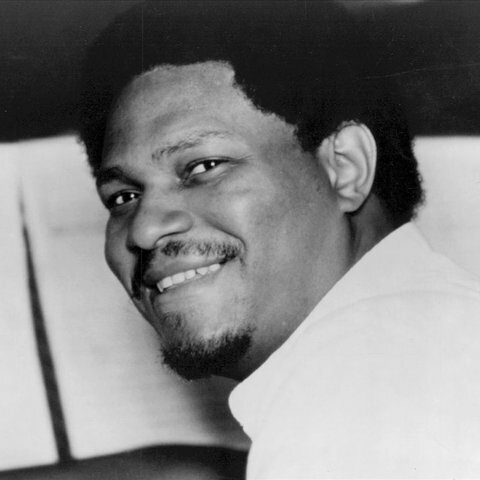 He remained on the label through much of the decade, making such stunning albums as Sahara and doing a variety of things from trios to solo and quartet dates. 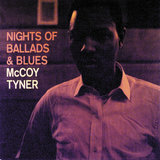 Tyner also did sessions for Columbia and Elektra. 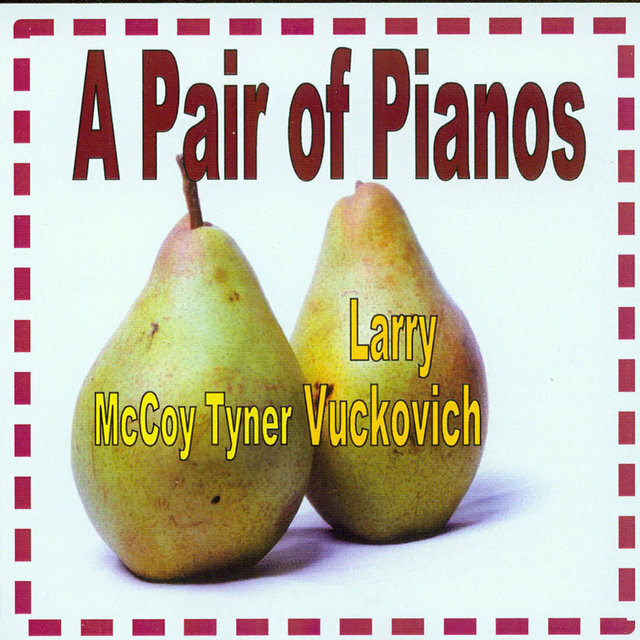 During the '80s he recorded for Blackhawk, Palo Alto, Blue Note, Denon and Milestone again. 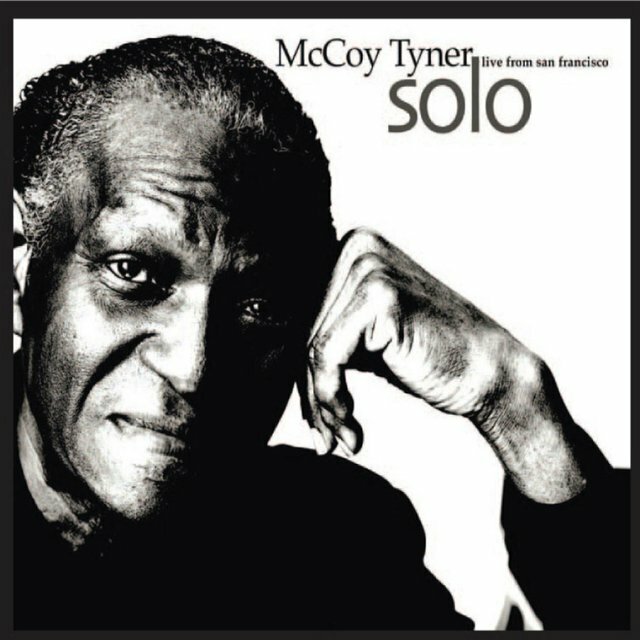 He's worked with such musicians as Azar Lawrence, John Blake, Ron Carter, Joe Henderson, Ron Carter, Cecil McBee, Pharoah Sanders, his Coltrane comrade Elvin Jones, Hubert Laws and Billy Cobham. 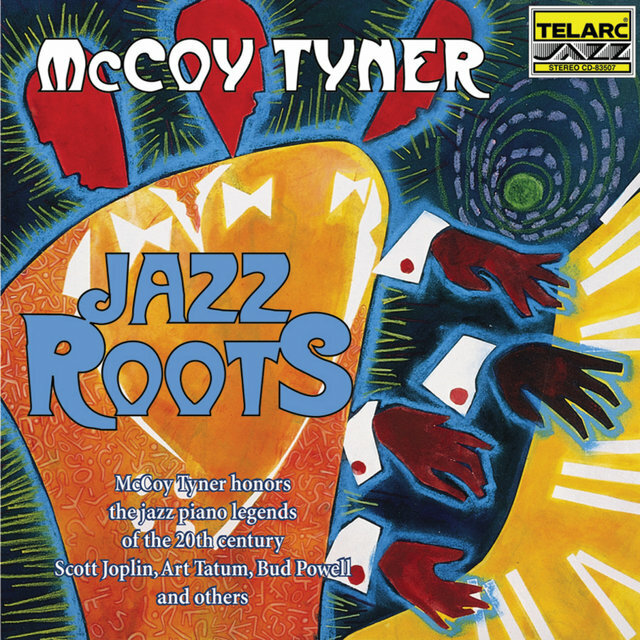 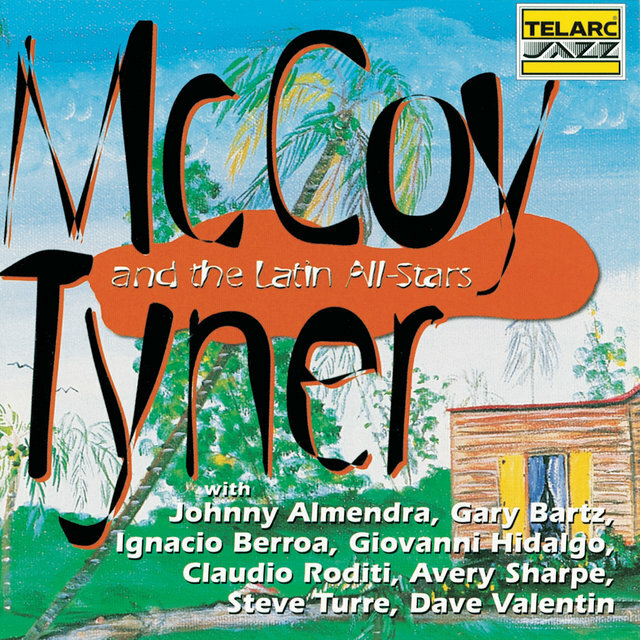 Tyner's remained active in the '90s, recently recording for Red Baron and Verve with both a big band and a combo including David Murray and Arthur Blythe. 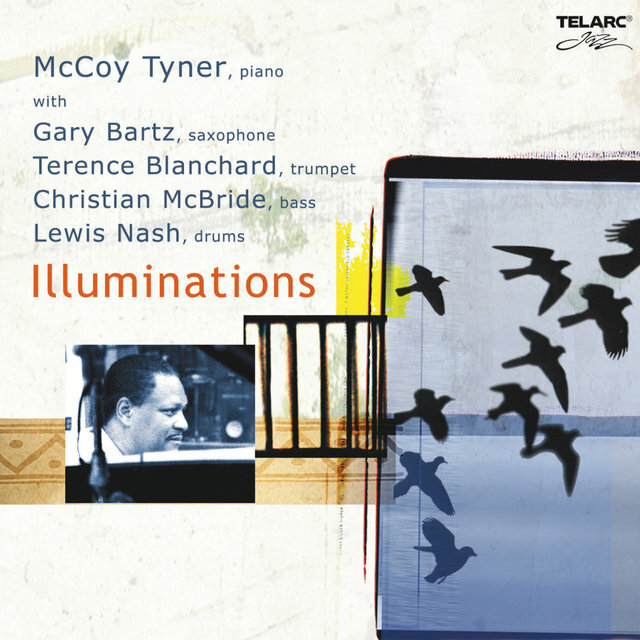 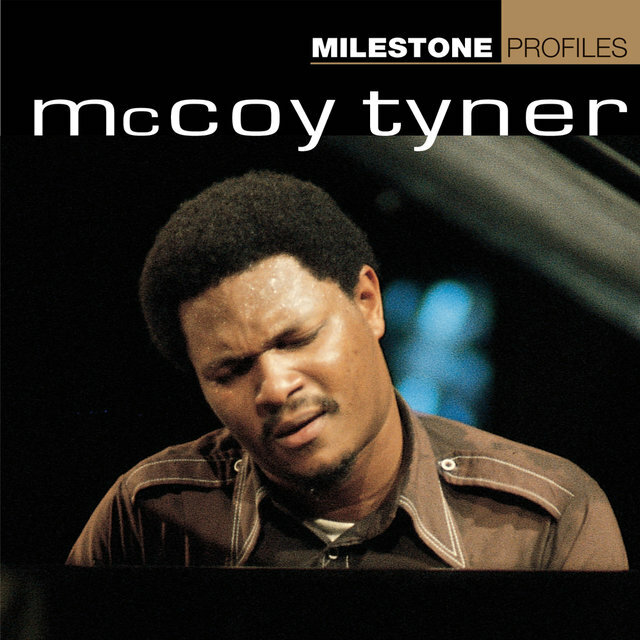 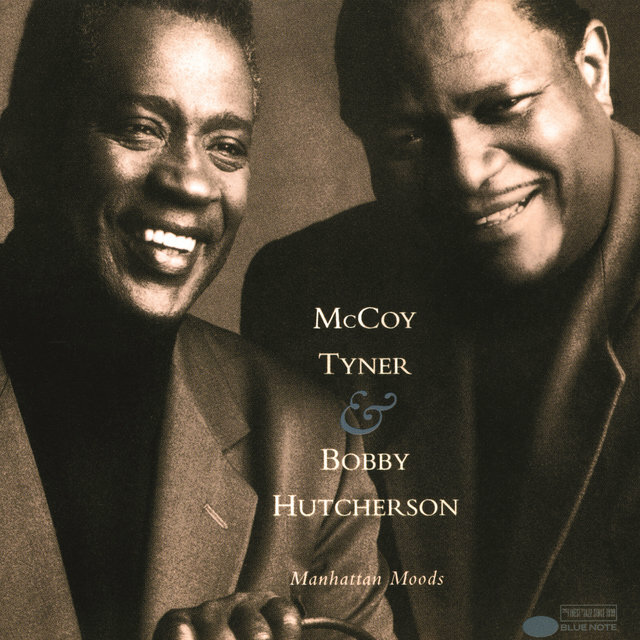 A healthy amount of Tyner sessions are available on CD.